Pierre Tarno recently posted up a blog over on the PlayStation Blog talking about his upcoming game Absolver. Tarno is working with other developers at SloClap on the online fighting game due out for the PlayStation 4 and PC this August. The post is also accompanied by a four minute overview trailer to give gamers an idea of what the gameplay and exploration is like. Players take on the role of a volunteer who has prospects on being an Absolver, arbiters in a world ravaged by a devastating earthquake. As prospects, players will explore the city of Rslan where they’ll chisel off the rough edges of their skills and sedulously seek to become the best of the best. The overview trailer does a fine job of highlighting how the game is played and what the mechanics, visuals and gameplay are like. Check it out below. 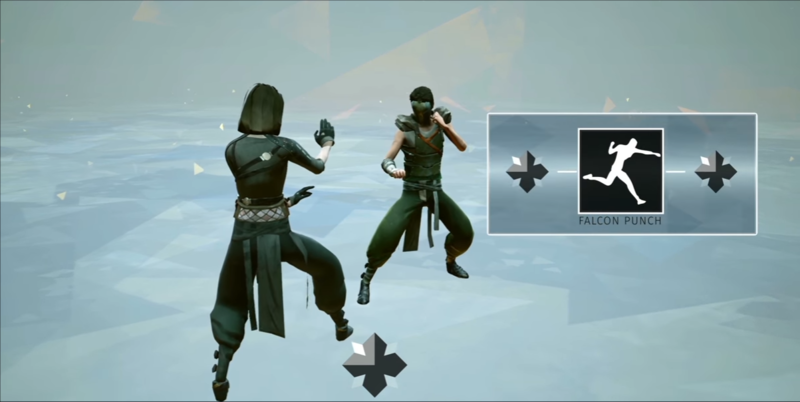 There are three main fighting styles in Absolver: Forsaken, Kahlt and Windfall. Forsaken is based on American MMA, while Kahlt is mimicking Muay Thai, and Windfall centers around the very graceful Wing Chun. Forsaken have the ability to counter-attack, while Kahlt can tank hits, and the Windfall can quickly and efficiently dodge and avoid being hit. The trailer really gets interesting when we see how there are different combat stances for the attacks. You can mix and match your attack from four different stances relative to the position of your opponent, allowing for hard, light, back, counter, and aerial moves depending on how you’re facing them. It’s quite similar to the different positions you could take in Bushido Blade where relative to the opponent’s weapon and stance would determine how your strike would land, and how effective you could be in countering, blocking or evading their attack. This is highlighted with the ability to alter the moves you have in your stances, and eventually earn new moves and upgrade your skills through your journey. Regardless of what you think about Absolver, I at least have to give props to the developers for trying something new when it comes to combat. It reminds me of a far more refined version of Blade Symphony. You can look for Absolver to launch on PC and PS4 on August 29th.